Our team of doctors and medical professionals are passionate about improving the health of you and your loved ones. Our sizeable team of 17 doctors, with a variety of backgrounds and specialties offer comprehensive health services. In sickness and in health, at home or in preparation for a trip abroad, we stand for exceptional medical services for the community. 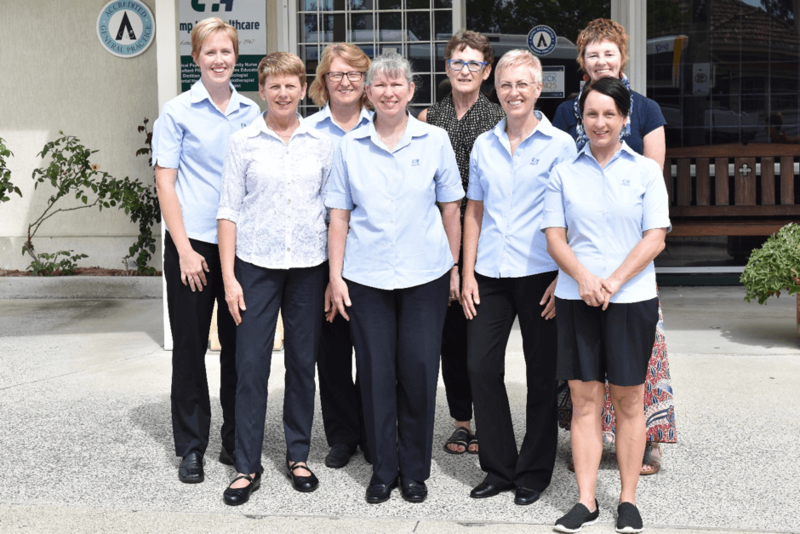 Unlike many other small clinics, who must give referrals to other places for specialised treatments and services, our clinic takes care of many treatments in-house, including minor surgery. In a time of need, this can speed up the process significantly, meaning you or your loved one can get the treatment they need, sooner. Our holistic approach to your health doesn’t end with your physical wellbeing. Our team also includes psychologists and counsellors, to ensure that your mental health is being given equal importance and attention. 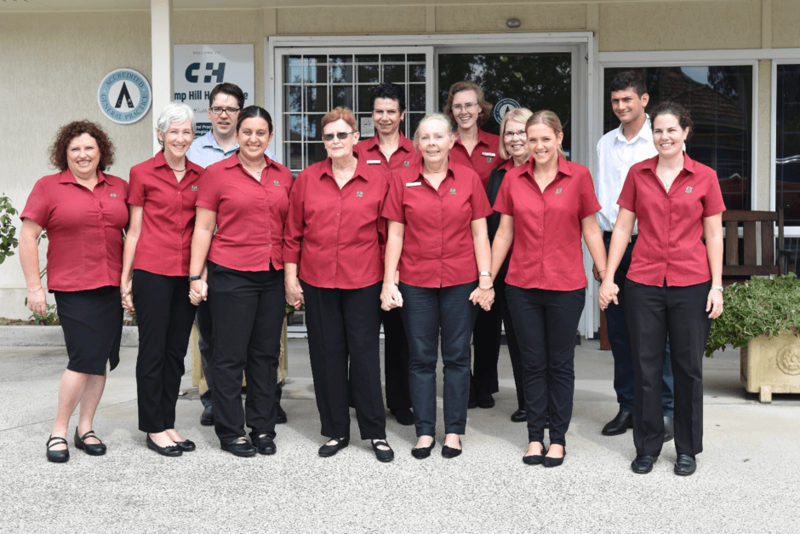 Camp Hill Healthcare has stood as a reliable source of support for many years and the team of doctors, nurses, specialists and receptionists work tirelessly to ensure that you feel comfortable in a warm and friendly environment.